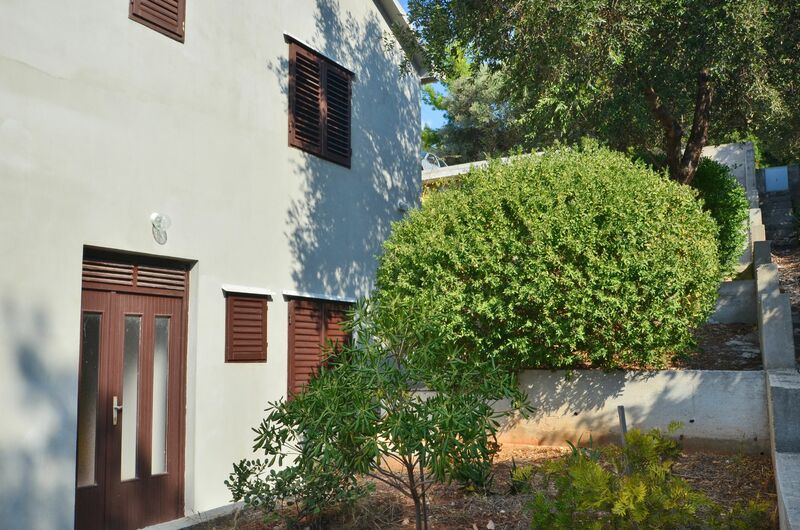 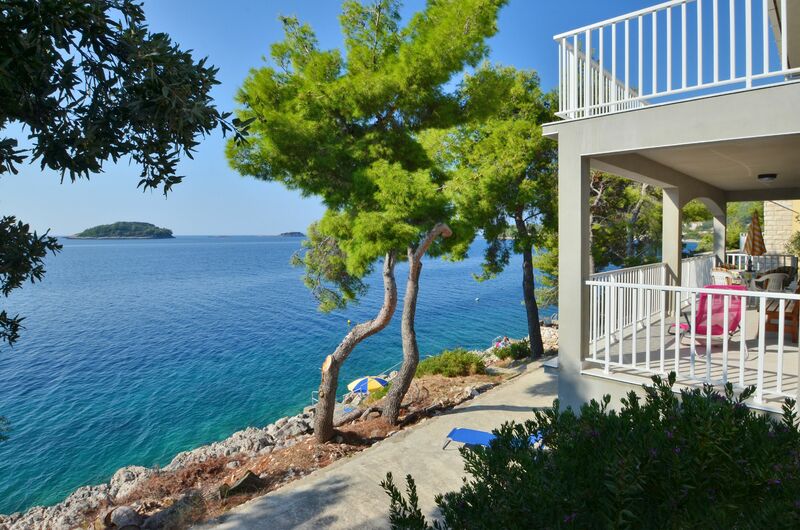 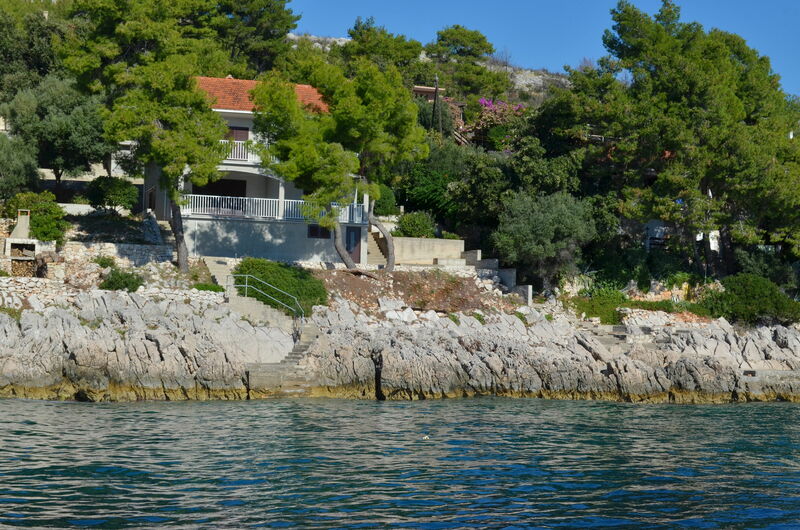 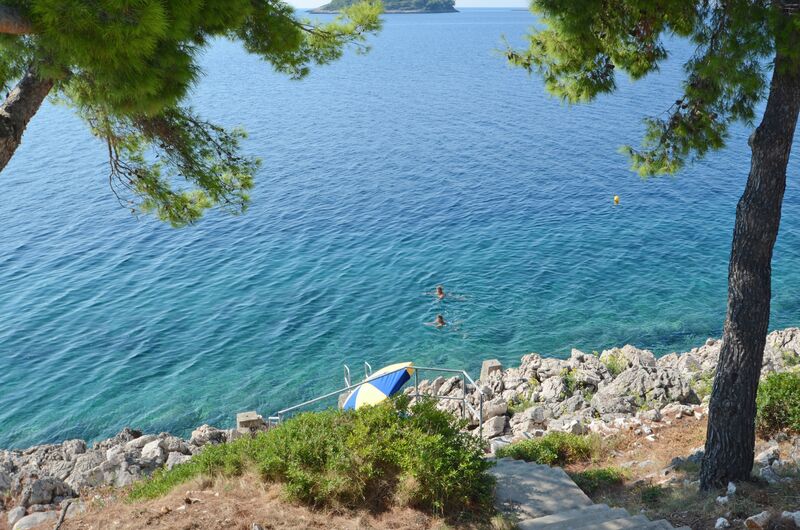 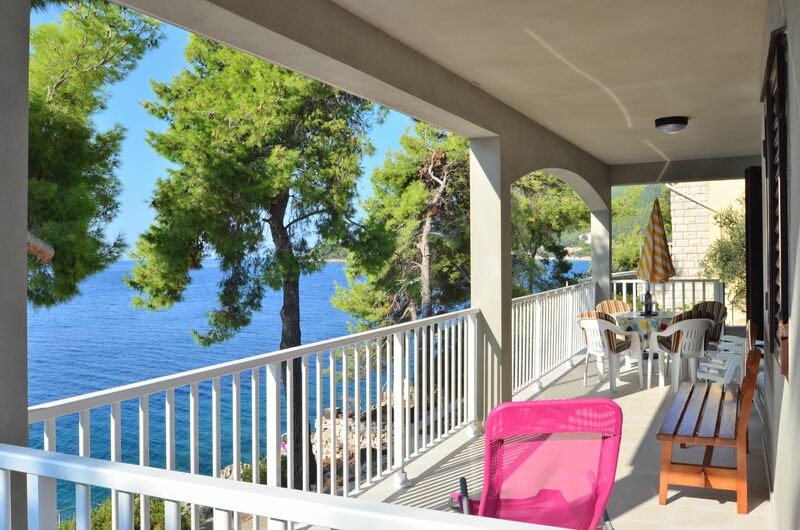 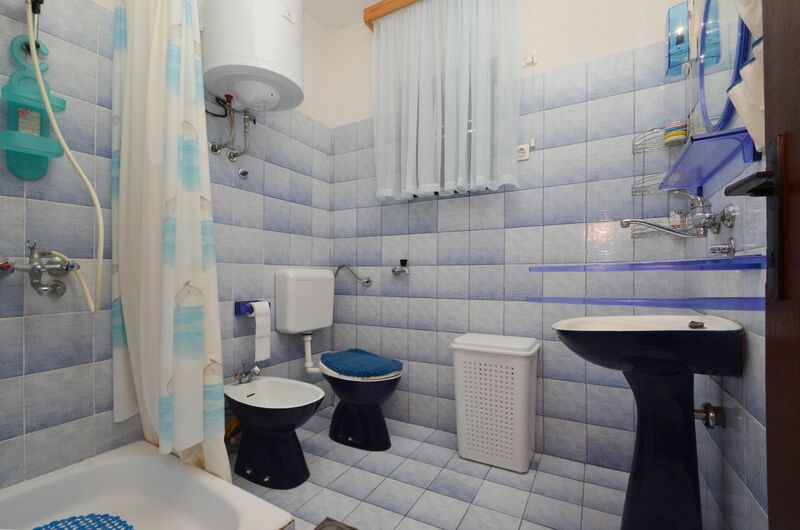 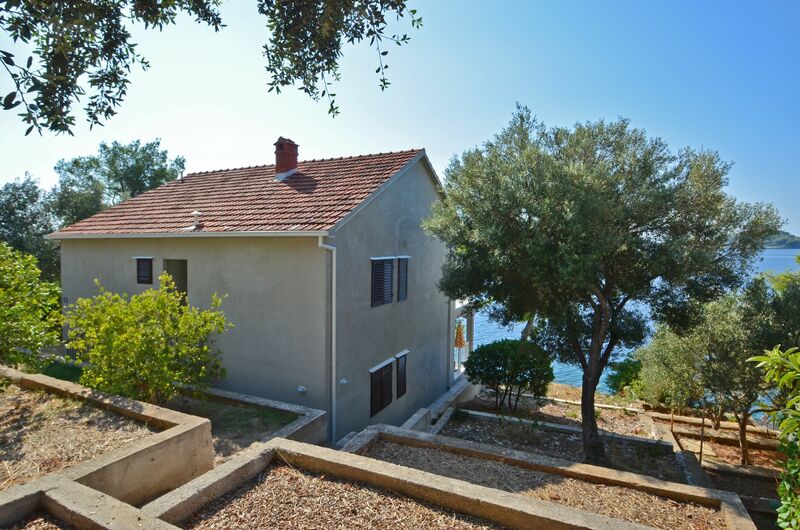 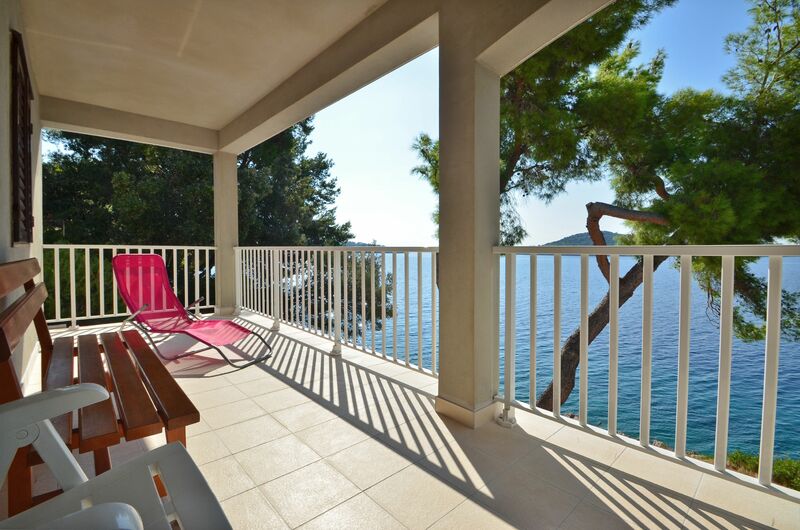 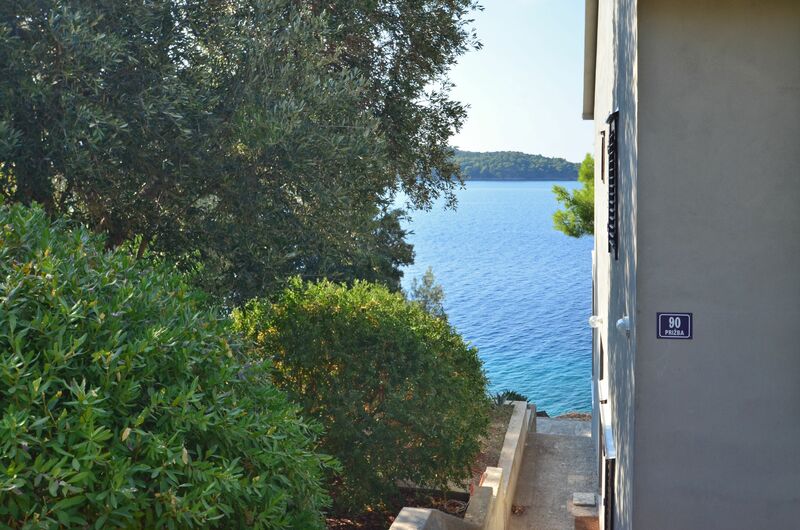 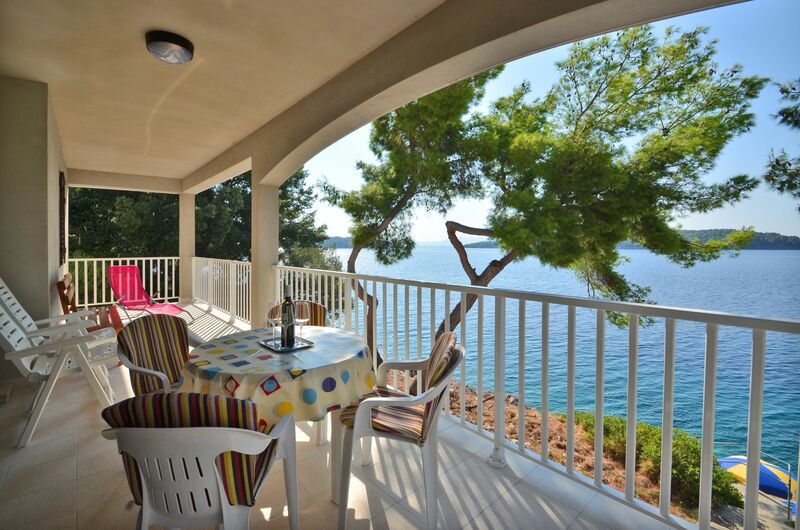 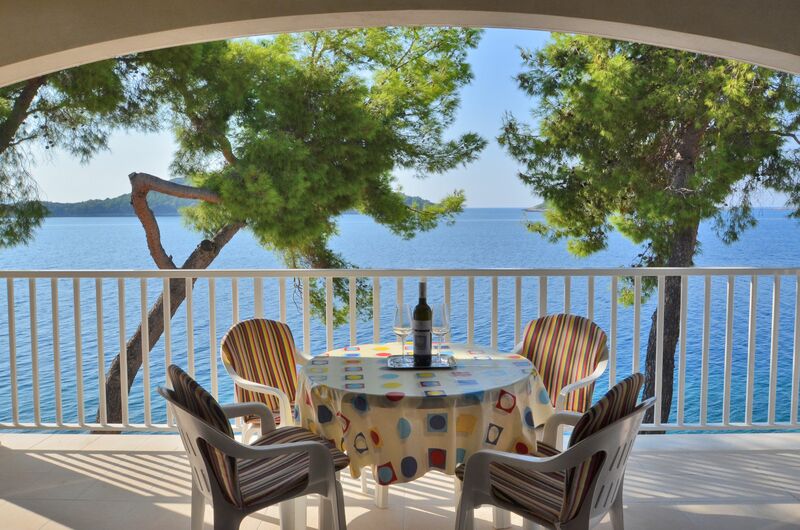 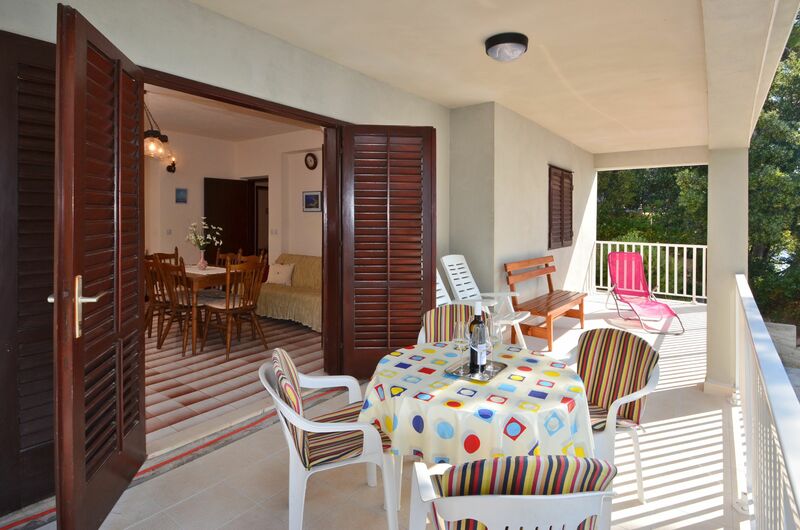 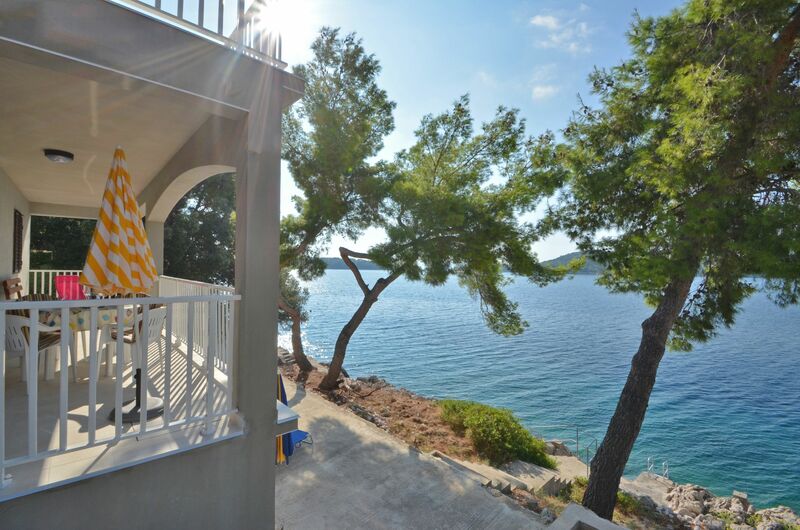 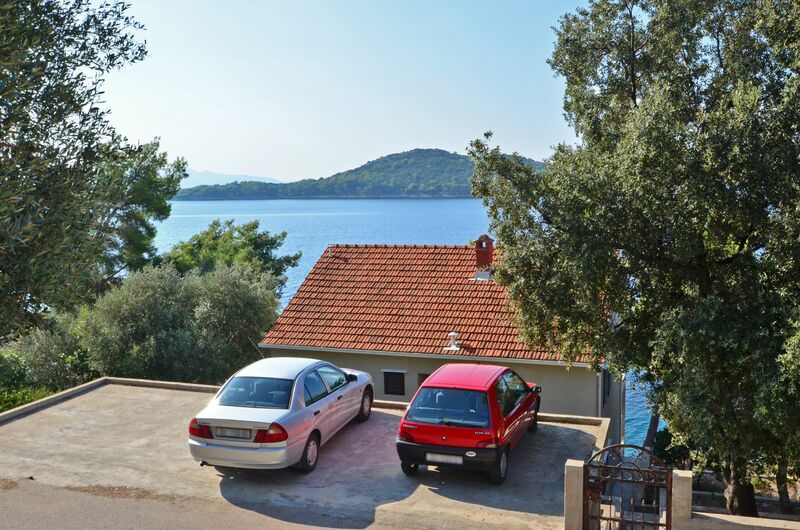 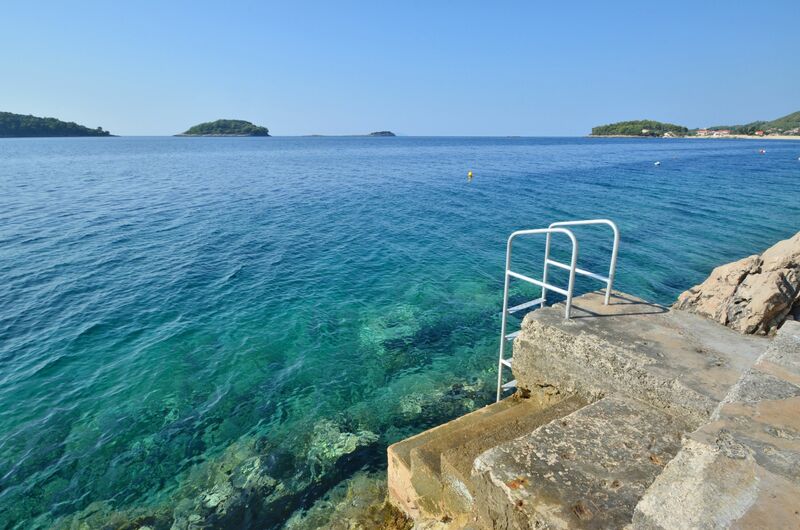 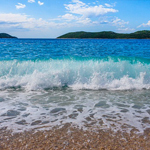 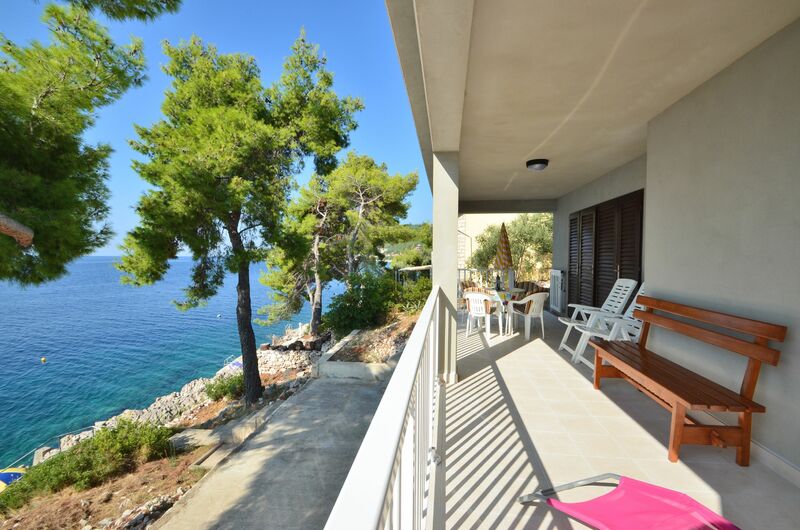 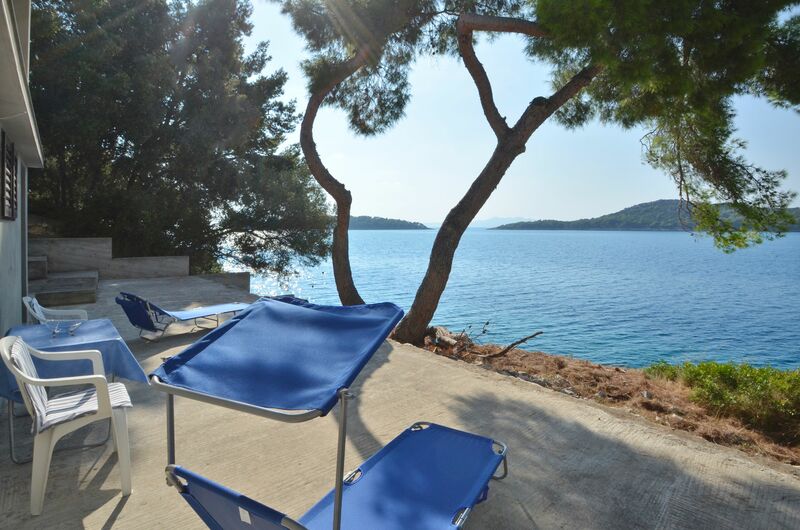 Apartment Branka is located on the southwestern part of the island Korcula in the beautiful bay Prižba with a view on the sea and small islands near by. 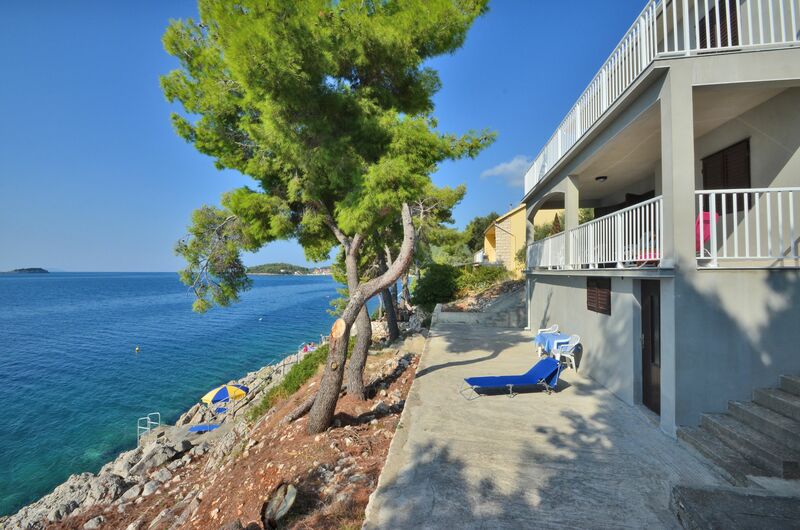 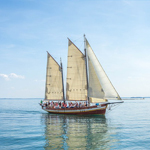 It has a private beach, parking and a large terrace. 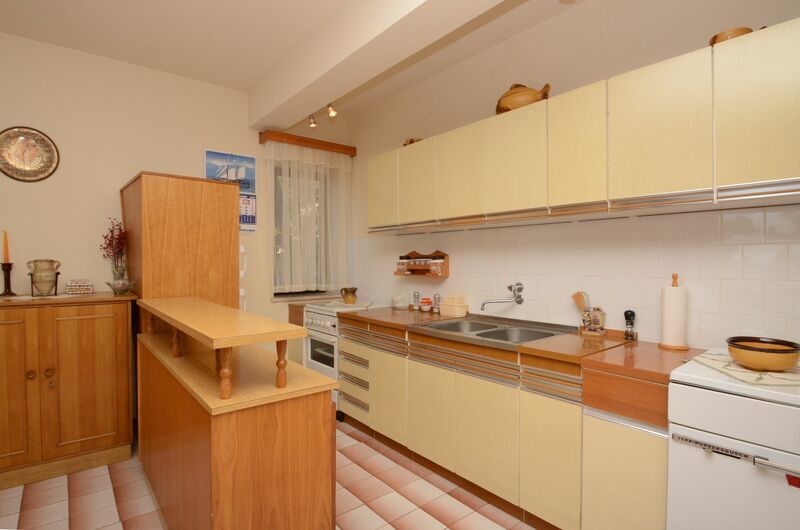 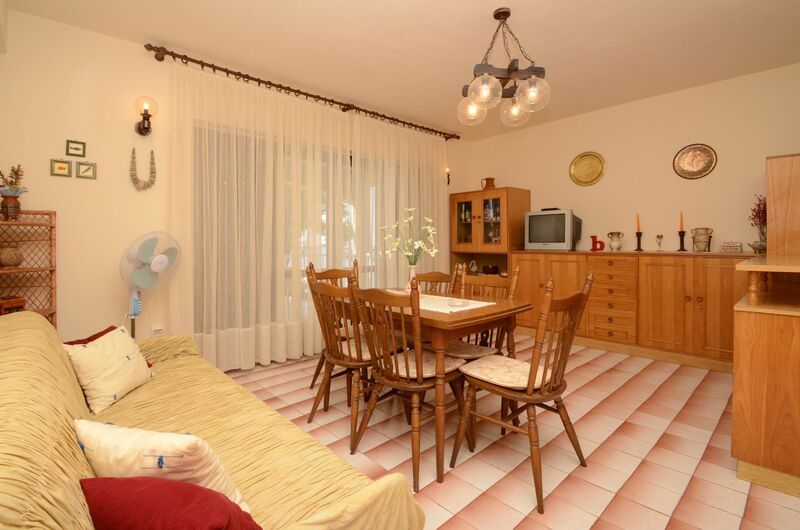 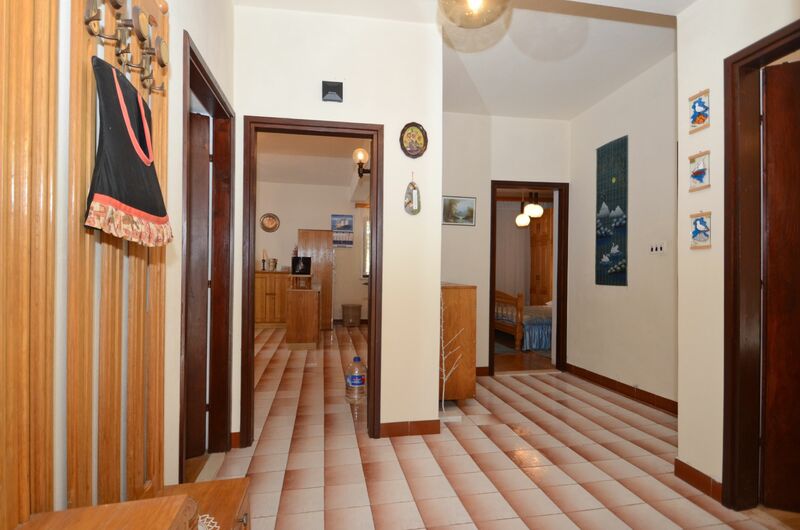 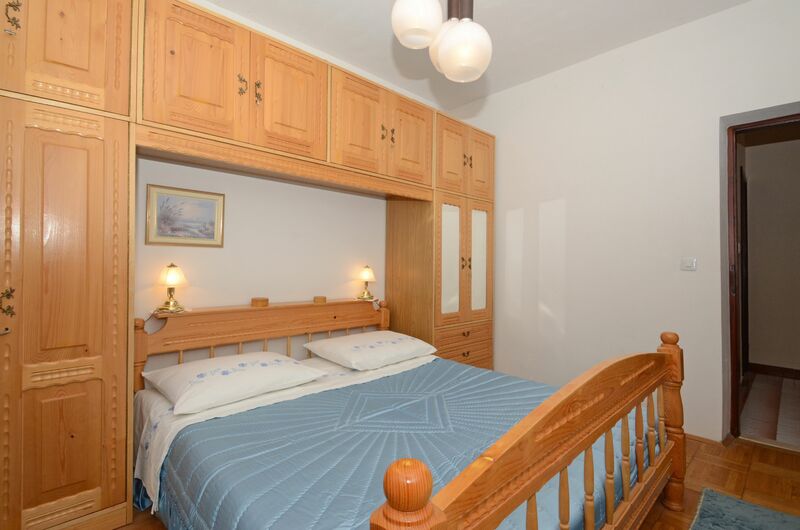 The apartment is suitable for 6 persons, has three bedrooms, kitchen, living room and toilet. 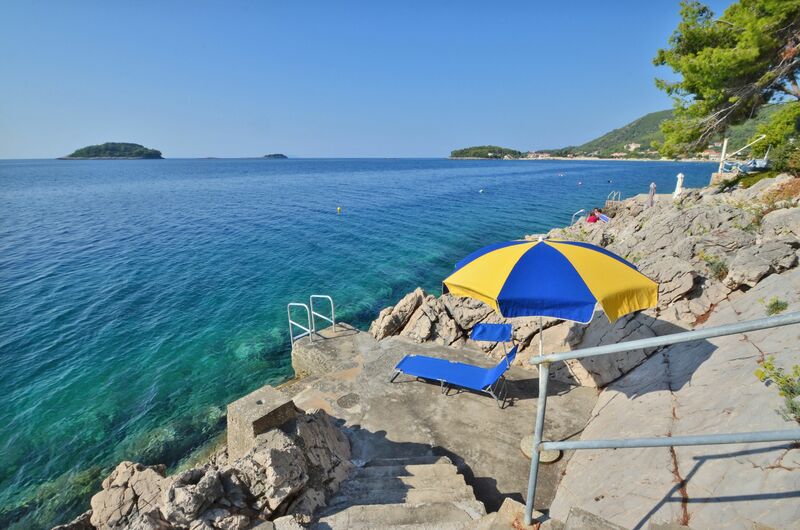 About 500 meters west is a pebble beach with various type of contect such as beach bar, sailing school, jet ski and small boats rents. 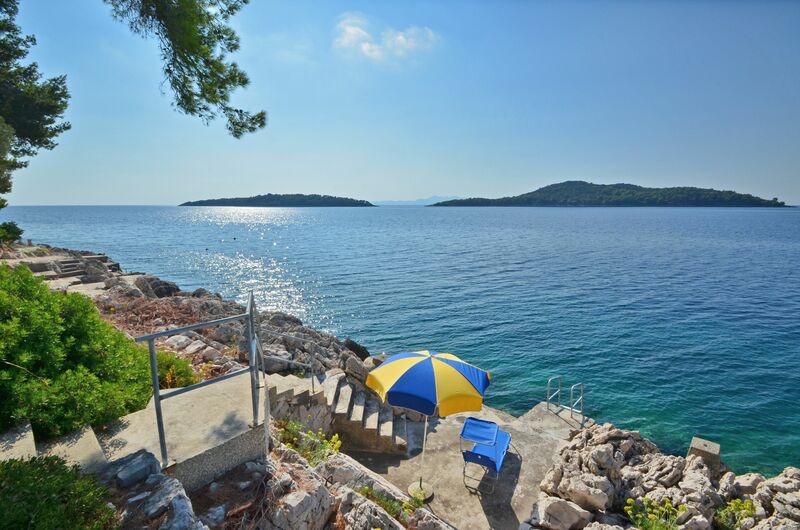 Prižba also has restaurants and diving center.